Can an organization achieve very high due date performance without compromising on the project's content or budget... ALL THE TIME? Yes, and this program provides a ROADMAP to get there! By applying the TOC solution called Critical Chain Project Management, in a structured, well communicated and synchronized way, lead times are immediately reduced, capacity is revealed, quality is increased and therefore companies are able to take on more projects with the same resources, realizing more revenue and rapidly growing in their industry. A truly Decisive Competitive Edge solution. Resistance to change is usually the biggest obstacle standing in the way of applying these solutions. 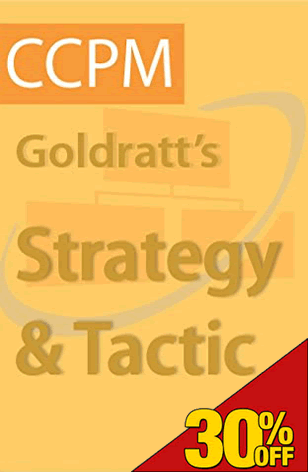 Dr. Goldratt methodically walks through the necessary elements to understand, intuit and fully experience the Strategy and Tactic for Project-based environments. The S&T was created to show all necessary changes (what, HOW, why and in which sequence) that need to be implemented to become an ever-flourishing company. For individual review and understanding of the S&T as applied to a project-based environment. As a self learning tool to understand the what, how, why and when of each implementation element. 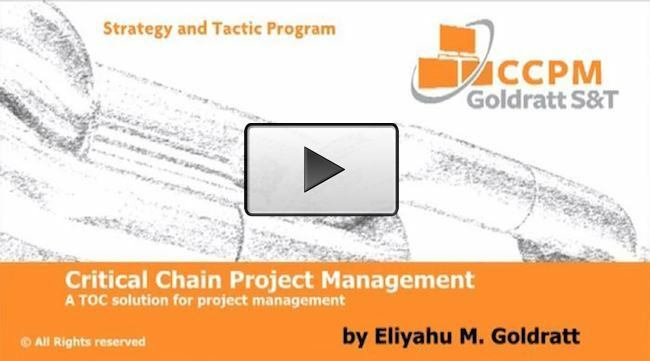 To understand where and how Critical Chain Project Management fits as part of an overall implementation plan. For learning at one's own speed. To easily review the material, as needed. To prepare for TOC certification . For group education and understanding of the what, how, why and when of each implementation step. To communicate and synchronize required implementation actions at all levels and across functions. To gain consensus and buy-in from all stakeholders required to bring the company to ever flourishing. 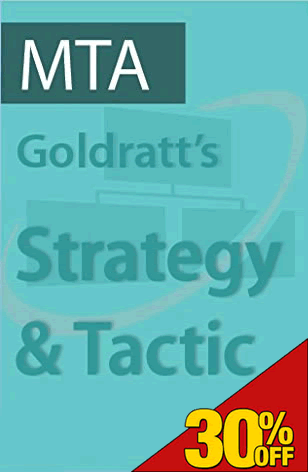 As a step-by-step implementation guide. As a reference for implementation progress and deviation identification. Have we achieved our objective? Checkout our TOC.tv Memberships where you can access ALL TOC Videos (including this Series) for only US$129.00/month.